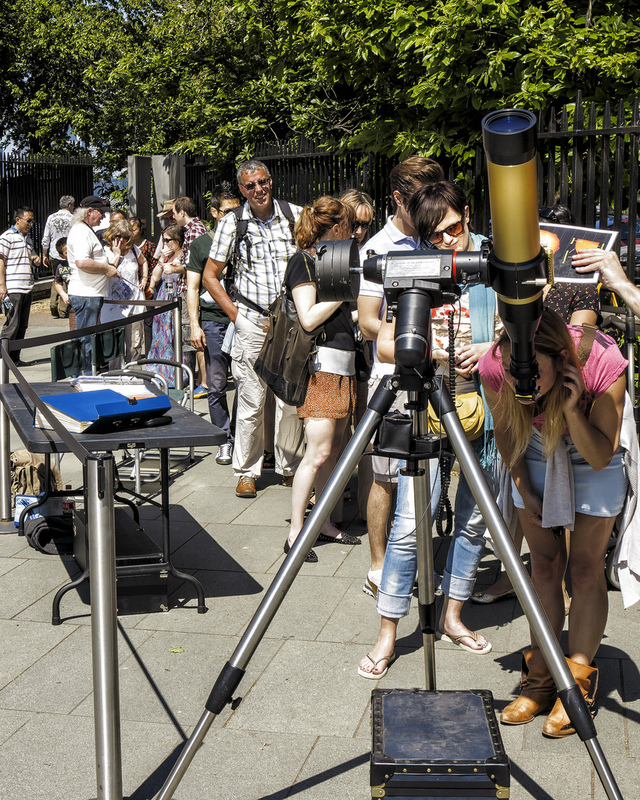 We will be running a solar observing session at the Royal Observatory Greenwich on Sunday 21st June from 11am to around 4pm. This session is open to all and is free of charge. There is no need to book, just turn up. 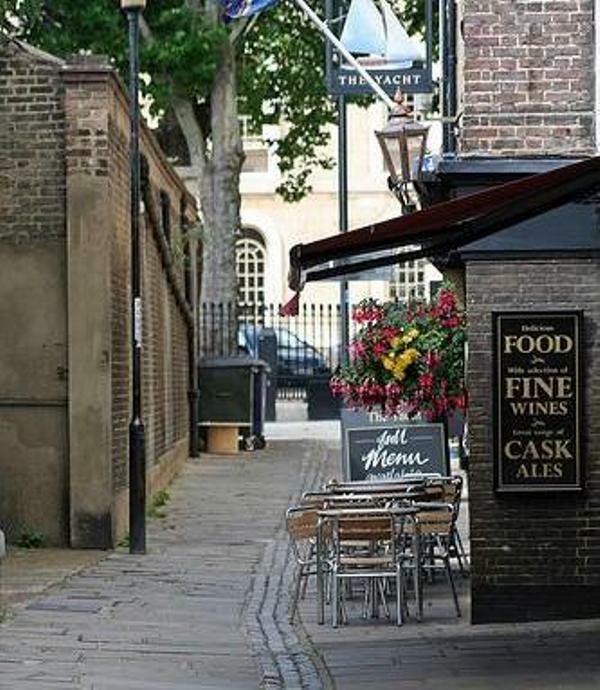 We will be setting up at our usual location by the Altazimuth Building at the Royal Observatory. This event forms part of the Summer Solstice Sun Day at the Royal Observatory Greenwich. 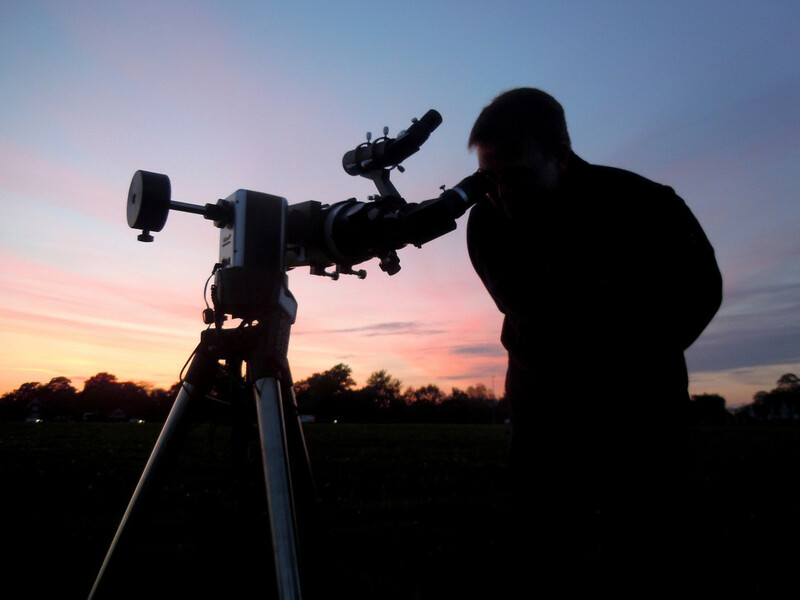 apart from the chance to look at the Sun through our solar telescopes, there will be workshops on solar astrophotography, a peek behind the scenes at the ROG’s historic solar instruments in action, and short talks on solar physics by the ROG astronomers, and the history of solar observing at the ROG by the curators at the museum. There will also be practical workshops on making pinhole solar projectors. As with all observing events, this session is weather permitting and a ‘go/no-go’ message will be posted on this website on the morning of the event. A map of the location can be found here.